The OSCE is expected to monitor the border of Azerbaijan and Armenia June 28, said Azerbaijan’s Defense Ministry June 27. On the Azerbaijani side, the monitoring will be held by Ognyen Yovic and Gennady Petrica, field assistants of the OSCE chairperson-in-office personal representative. 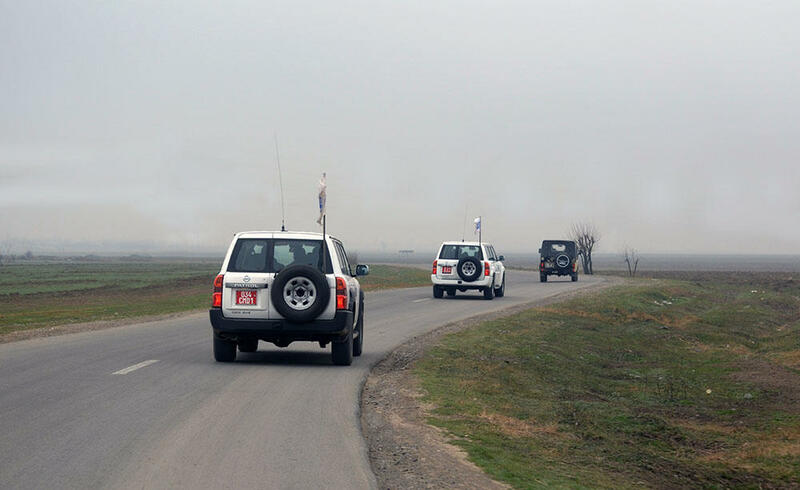 On the Armenian side, the monitoring will be held by Simon Tiller and Martin Schuster, field assistants of the OSCE chairperson-in-office personal representative.